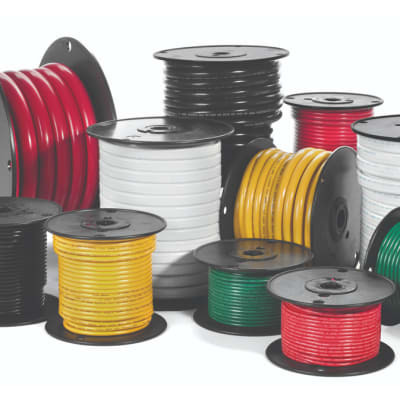 Count on Pafriw Hardware for high quality safes and cash-boxes, electronic security and alarms, padlocks, cables, brackets, furniture and floor protection, springs, hooks, picture hanging, tie down and load restrains, chains, ropes, rigging, wheels and castors as well as child safety and fire safety equipment. CP Engineering offers a full range of quality hardware products including fasteners, open ended spanners, as well as impact, torque and pipe wrenches. The company also provides screwdrivers, vices, Allen keys and complete mechanic and electrician tool boxes. CP Engineering ensures that it maintains a large inventory at all times. Impression Suppliers specialise in general hardware supplies catering for domestic, commercial and industrial clients. The company stocks a wide range of high quality and original products from reliable manufacturers ensuring you get superior products at affordable prices. Their product catalogue is constantly reviewed and updated to reflect industry trends. Shif Contractors and General Dealers are well known for the consistent supply of well-priced electricals ranging from breakers to mercury vapour lamps. 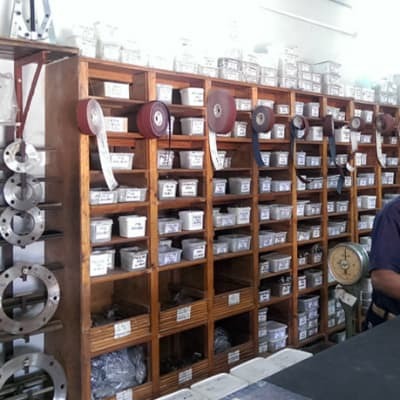 The company stocks a wide selection of supplies such as grinding discs, cutting discs, electrodes, mortise locks, gate valves, brazing wire, cutting torches, acetylene gauges and oxygen gauges. 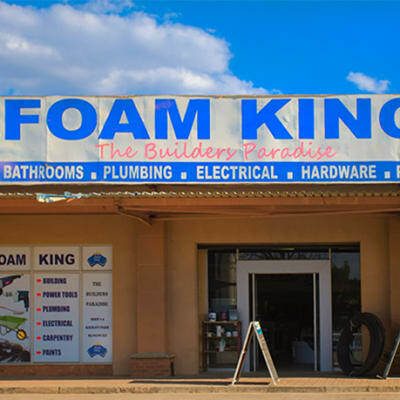 Brohks Investments offers a broad array of quality domestic and commercial hardware for all purposes, from hand and power tools to garden products and plumbing materials and electrical supplies. It is a cost effective leader in the construction industry and consistently serves its clients with quality products.